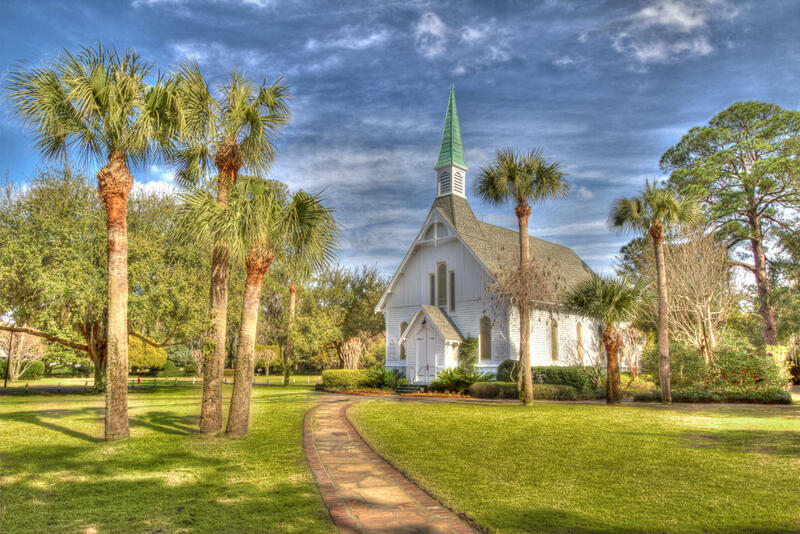 The oldest standing Church building on St. Simons Island, Georgia is Lovely Lane Chapel. 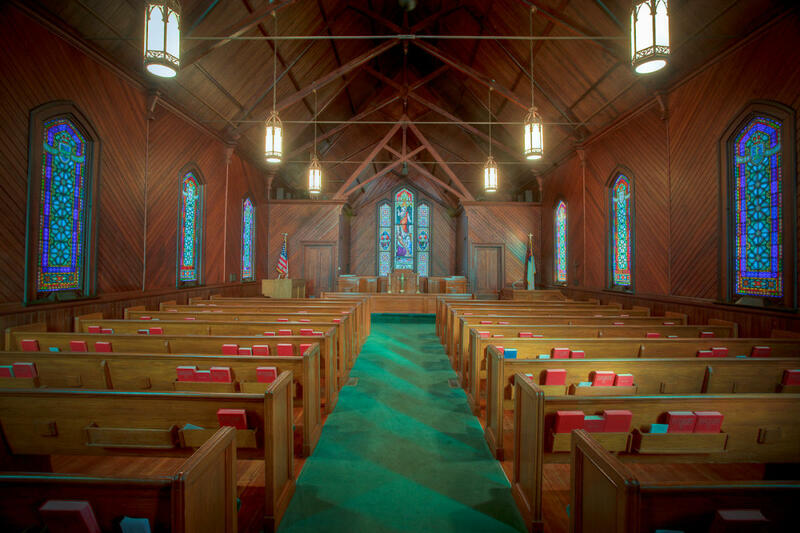 Formally named St. James Union Chapel, it was built by Norman W. Dodge in 1880. Repaired following a hurricane in 1897, the chapel was deconsecrated in 1911 to be used as a recreation center, and was re-consecrated in 1949 after the Methodist purchased the property. Lovely Lane is named after the site of the 1784 Founding Conference of American Methodism in Baltimore, Maryland.The chapel is currently open to the public for Sunday Worship Service as well as wedding ceremonies. 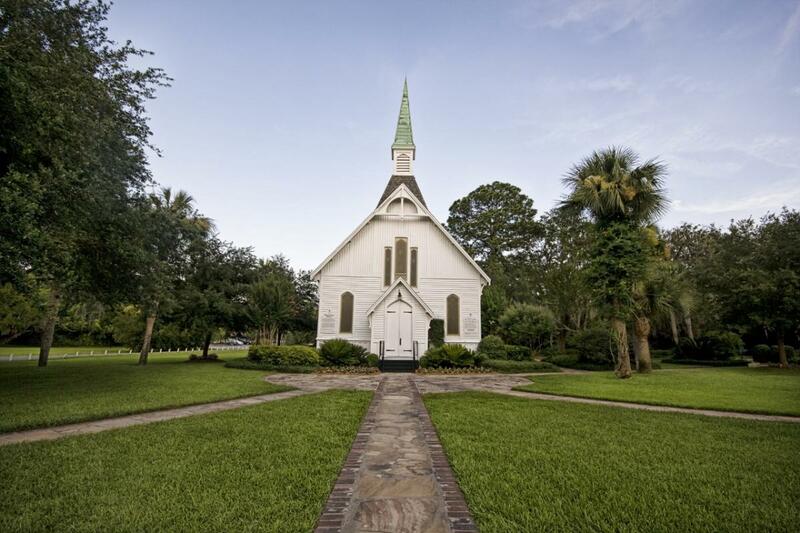 The 30-minute worship service is conducted at Lovely Lane Chapel each Sunday from 8:45-9:15am. Casual dress is welcomed. Please visit the website for more information on wedding ceremonies.